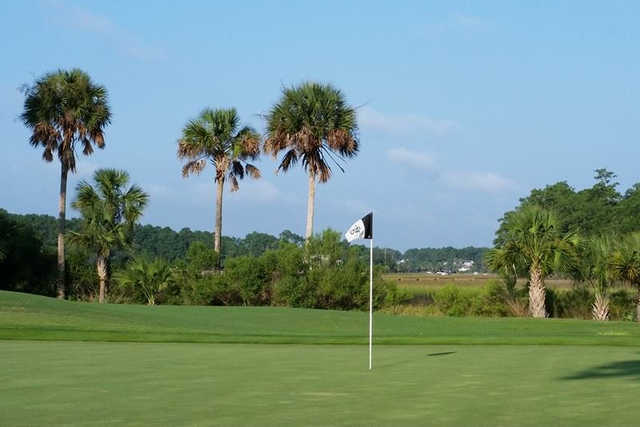 Dunes West is one of Mount Pleasant's premier championship golf course communities. 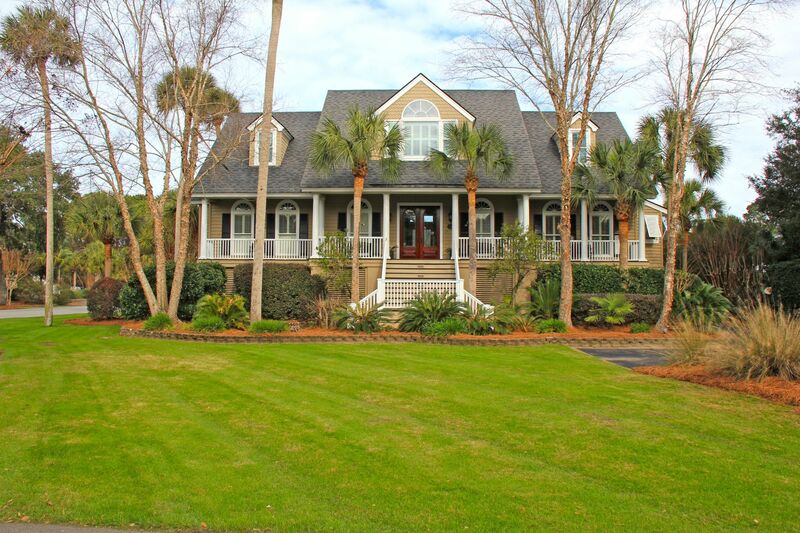 This gated community features club living with resort style amenities and is located along the Wando River. The Heritage offers a maintenance-free lifestyle with town homes and duplexes starting in the low $200's. 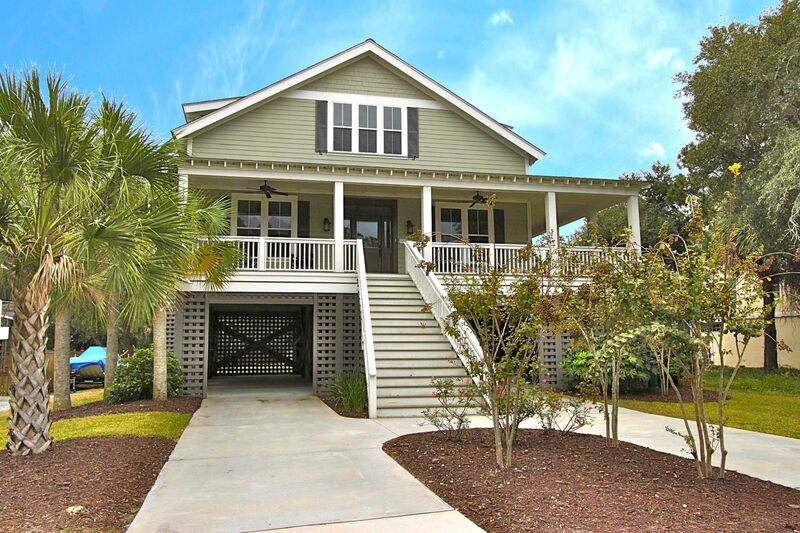 Classic Charleston style homes start in the mid $300's and feature innovative designs and custom floor plans. 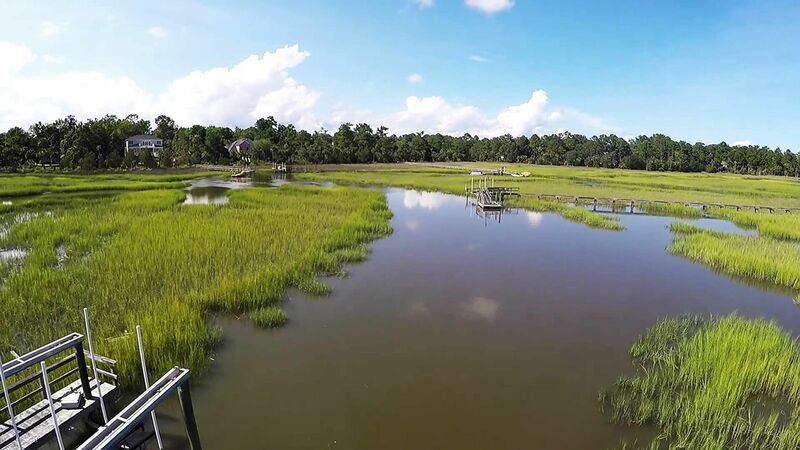 Some new construction offered by John Wieland, custom builders, start in the low $400's and some marsh and deep water home sites are still available. 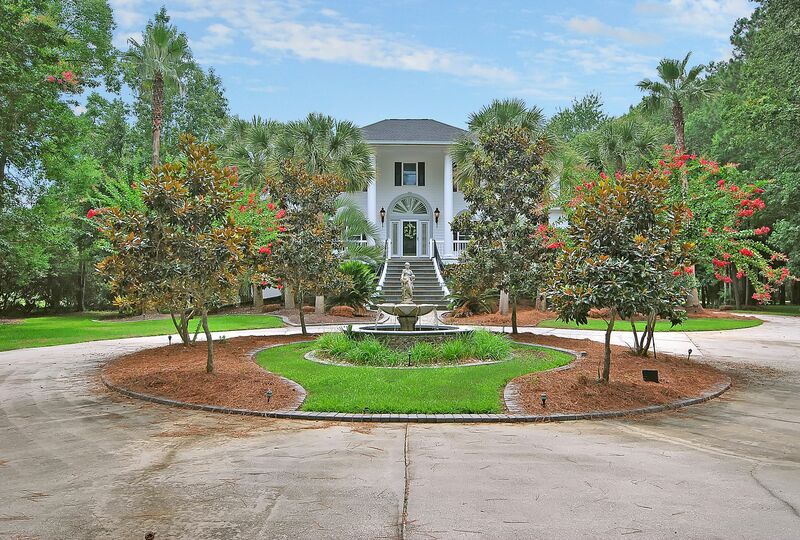 SCHEDULE YOUR PRIVATE TOUR ONLINE TODAY - CLICK HERE! 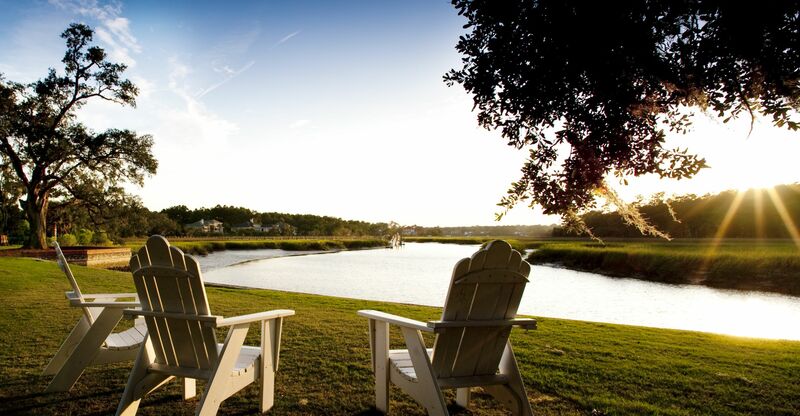 Families at Dunes West will love the convenience of their own neighborhood school campus, which includes Laurel Hill Elementary, Charles Pickney Elementary, Cario Middle School, and Wando High School. These school rank among the best in Charleston County. Do you want to know the value of your Dunes West home? Updated: 23rd April, 2019 10:45 PM.